August is almost here. 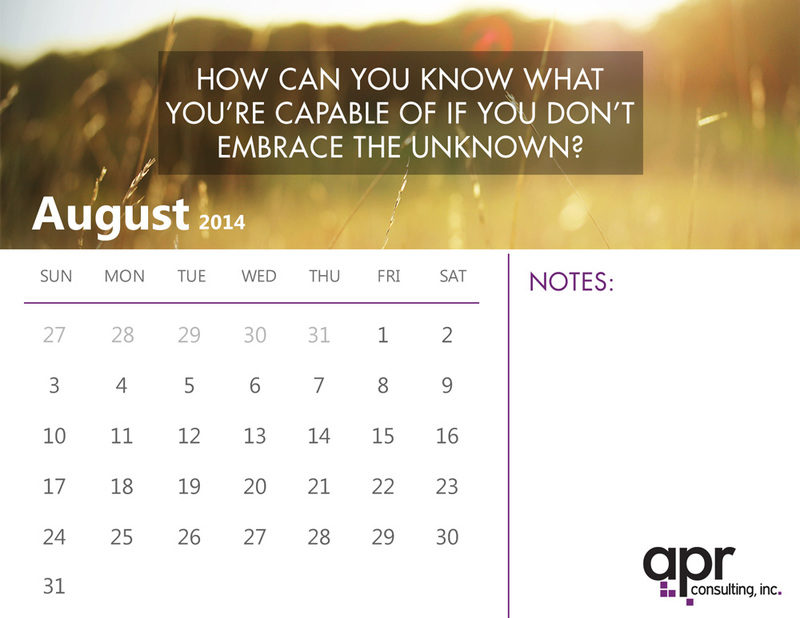 Download our Free August Calendar! Download 2014 August Calendar Here! This entry was posted in Free Download and tagged August 2014, calendar, free, Free Download. Bookmark the permalink.